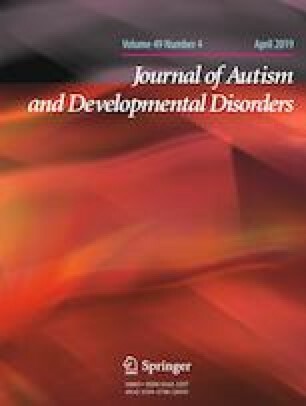 Research literature on dietary patterns & eating habits of children with Autism Spectrum Disorder (ASD) in India is limited. To explore this, a pilot study (n = 53) which included 45 boys and 8 girls (age group of 2–13 years) was conducted. Three day food records, Food Frequency Questionnaire and Children Eating Behavior Inventory were used to assess the dietary intakes and mealtime behavior problems respectively. Findings revealed lower intake of fruits and vegetables which reflected on their micronutrient status which was significantly (p ≤ 0.05) in lower amounts predominantly B-Complex, Calcium and Iron. The study has suggested a strong need for future implementation of nutritional intervention programs at the earliest to expand food variety among children with ASD of this region. The authors acknowledge UGC, New Delhi, India, for the financial assistance (UGC DRS-II, No. F.25-1/2014-15 (BSR). Authors also express their deep gratitude to the team of Autism Spectrum Disorder unit at All India Institute of Speech & Hearing (AIISH), Mysore for their co-operation and support; as well as the children and their parents who participated in the study. SS and AU conceptualized and designed the study; MJD collected the data. SS drafted and consolidated the manuscript. AU gave the final approval of the manuscript. Centers for Disease Control and Prevention (CDC). (2012). Prevalence of autism spectrum disorders. Surveillance Summaries MMWR. http://www.cdc.gov/media/releases/2012/a0329_autism_disorder.html. World Health Organization. (2007). Growth reference, 5–19 years. Retrieved 21 Sept 2017 from http://www.who.int/growthref/who2007_bmi_for_age/en/index.html.